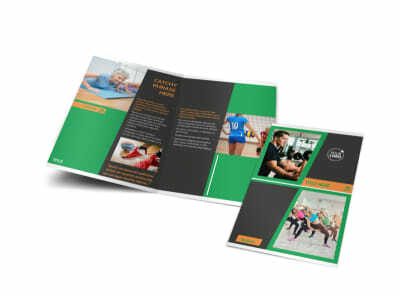 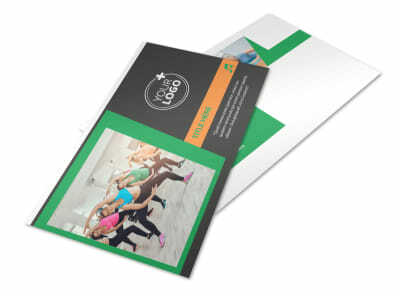 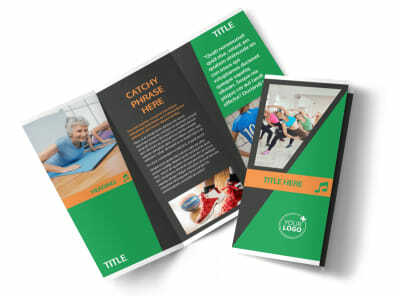 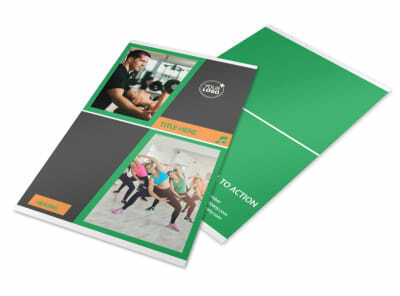 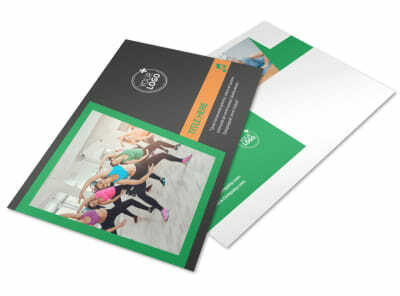 Customize our Gym Time Brochure Template and more! 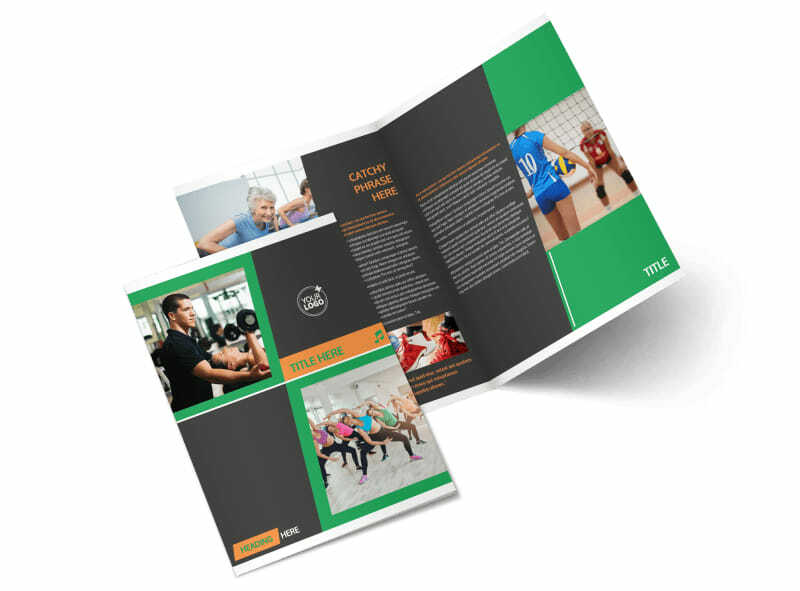 Whether you're promoting a new HIIT class or looking to drive overall gym enrollment, gym time brochures can help. 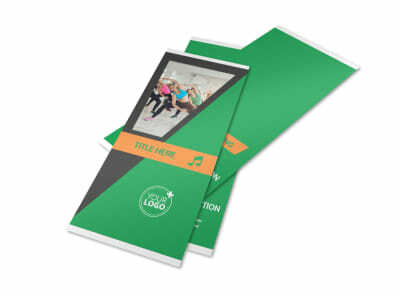 Customize your brochures on every fold with photos of your facilities, equipment, staff, and more, and insert text to deliver a message about a special promotion or ongoing membership deal. 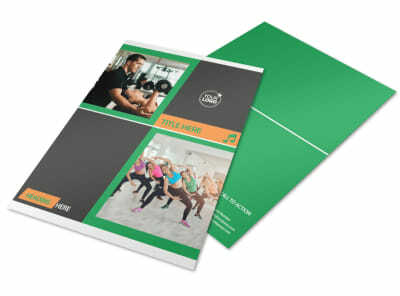 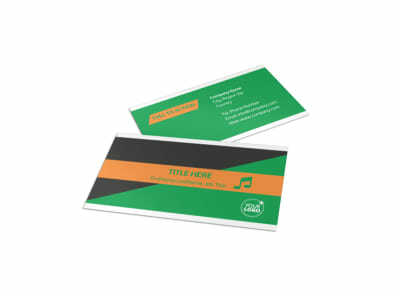 Get started today on your design, and get your brochures in hand in minutes with our self-printing option.